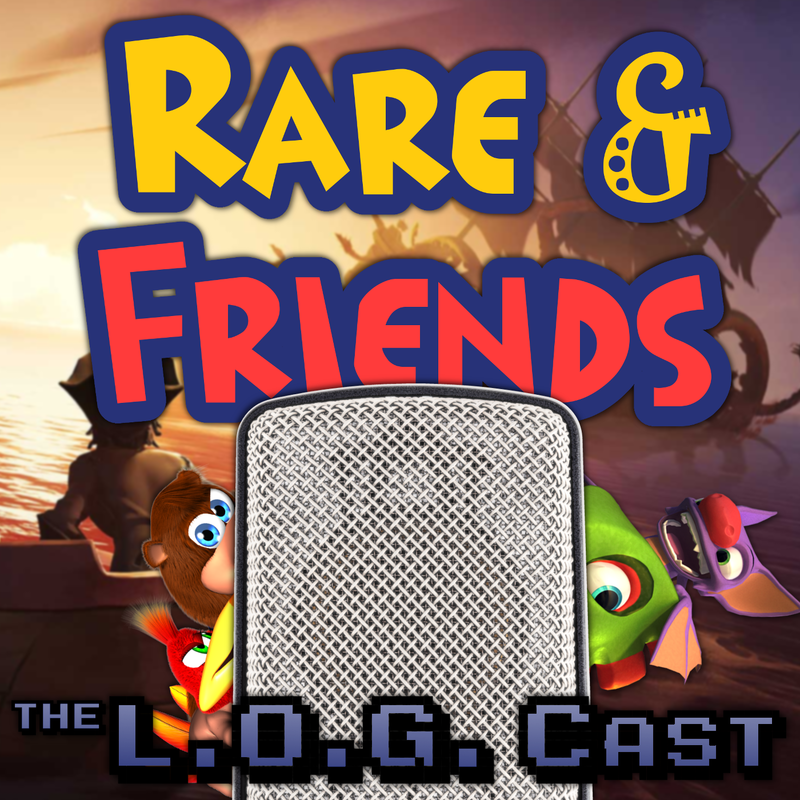 NOTICE: Some audio issues in this weeks LOGCast. Seems a source file is likely damaged, so probably not fixable. So be aware if you listen, David’s audio drops at 1:02:11 and does not return to 1:09:48, making Jeph and Kev appear to be talking to themselves. We look back on the last year of our lives spent with Rare Replay.